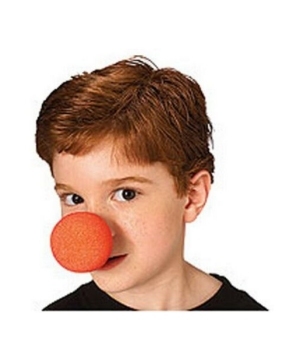 Here's a chance for you little Boy to Clown around without a grown up getting in the way of the fun. 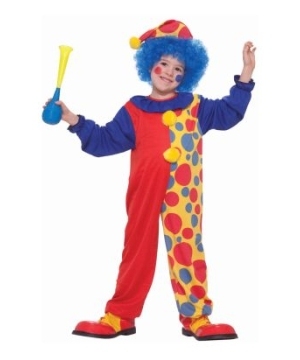 Get him a Boy's Clown Costume and let him put smiles on people's faces. 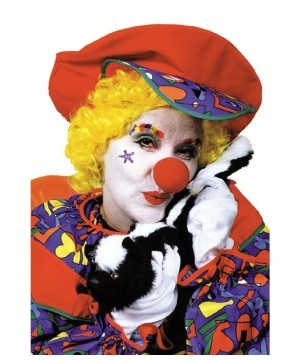 Clowns were once hired by Kings and Queens to play funny acts to entertain them. 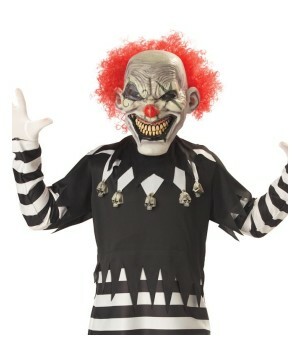 Now in days there are all kinds of clowns; they are typically characterized by their exaggerated appearance such as colorful wigs, stylistic makeup, bizarre costumes, unusually large footwear, and eye catching tricks etc. 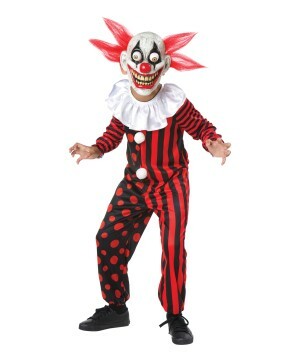 Although many find clowns to be scary, their intended purpose is to entertain people, especially young kids. 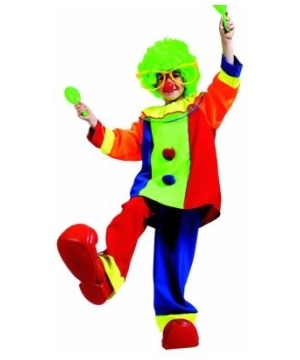 Many clowns have become famous such as Charlie Chaplin, Three Stooges, The Marx Brothers and many more. 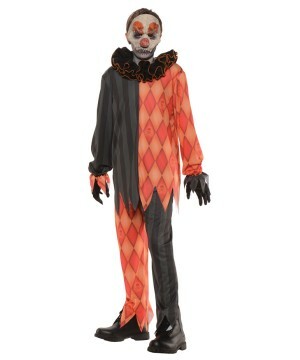 If your son wants to dress up in a Clown Costume, check out this great selection of Disguises. 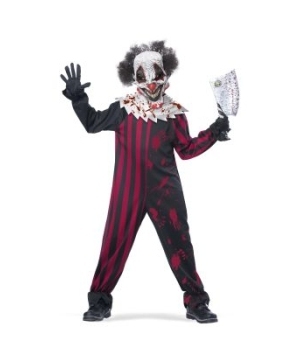 These Costumes are great for Halloween or any other occasions, remember that the key to being a hilarious clown is to have your own persona. 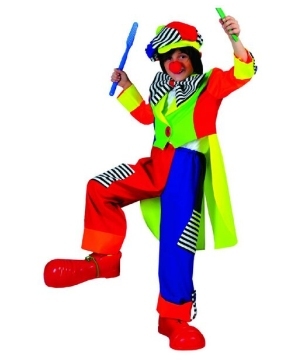 Remember when putting your Clown Outfits together, go for bright colors, weird hats, funny expressions and over sized clothes and shoes. 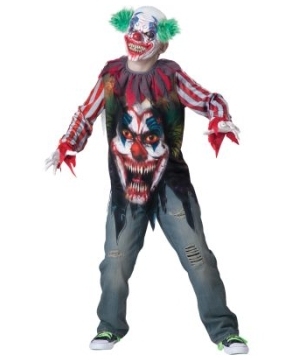 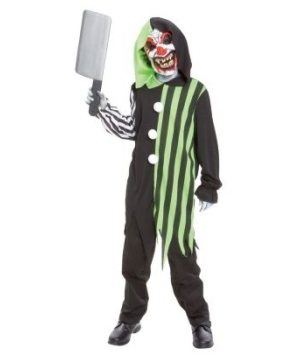 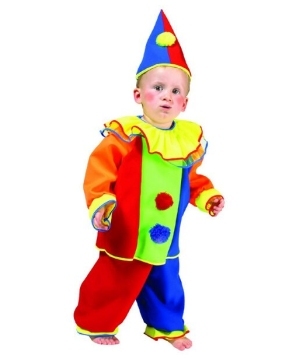 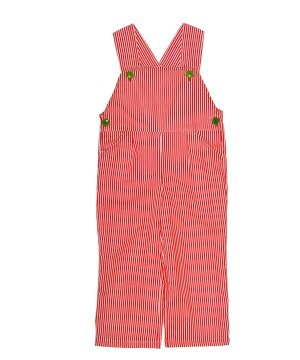 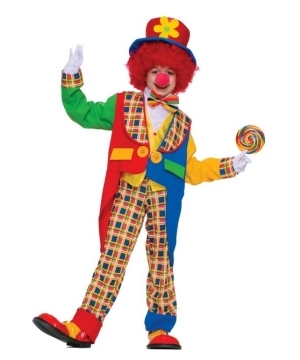 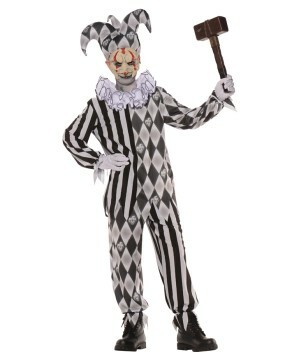 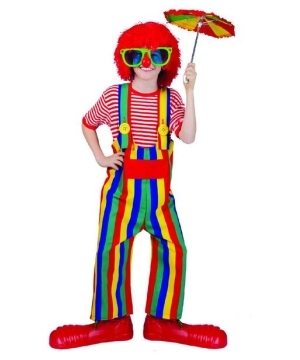 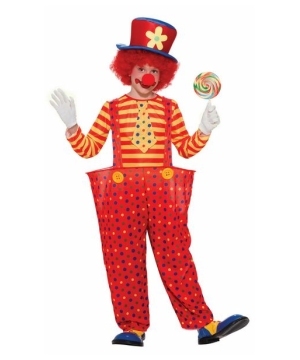 Don’t miss out on these Halloween Clown Costumes for Boys.